WE BELIEVE IN HELPING YOUR DREAMS BECOME A REALITY! With our Book Now – Pay Later option you can start planning your trip today! A small deposit of only $200 (AUD) reserves your spot on the trip of a lifetime. Enjoy the freedom of paying the rest closer to your departure date (60 days before your trip start date). Bookings are filling up FAST, so reserve your spot now! NOW YOU DON’T NEED TO DECIDE BETWEEN DESTINATIONS! 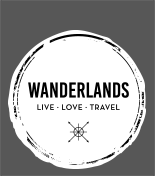 You can enjoy all that these paradises have to offer by creating your own travel package! Discover South East Asia before making your way down to Australia or vice versa! The options are endless! 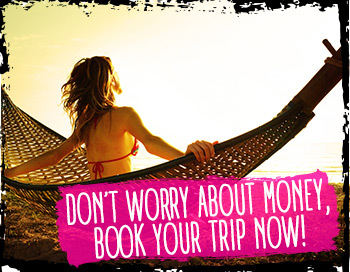 Book now for huge savings and travel at any time (subject to availability). Book 2 trips together and receive 10% off! Book 3 trips together and receive 15% off! Book 4 trips together and receive 20% off! BRING YOUR FRIENDS TO BALI AND WIN A FREE TRIP! Travel smarter and explore with your friends. When you bring at least two people you’ll save loads of money on your Bali adventure. Bring more and earn your trip for FREE. Bring 2 FRIENDS earn 10% off. 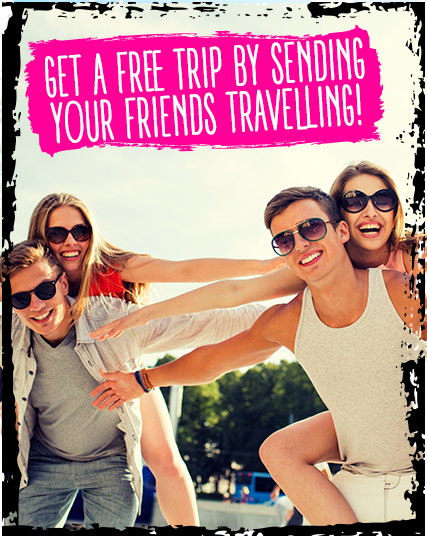 Bring 5 FRIENDS earn a FREE trip. It’s simple! The more friends you bring, the more you’ll save. To earn the benefits, send us an email with your details and have your friends book directly through our website. We will contact you directly for payment with your discounted price!